N0HYD - QRP & Portable Adventures! : My 5 Minutes of Fame! 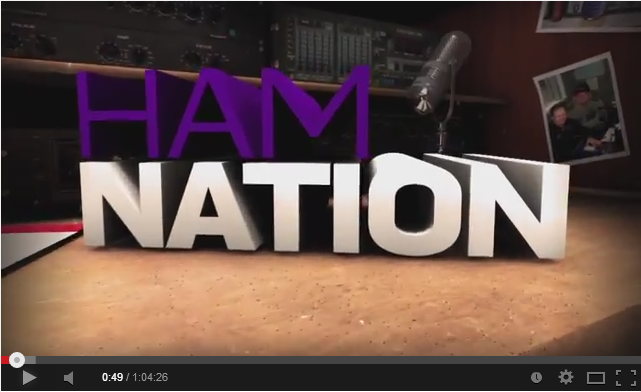 I like listening to the podcast of Ham Nation - which is both in video format and audio format - during my commute to the office. Every other week they have a segment with user supplied videos. So I submitted my video of my lunchtime operation to Dale (K0HYD). As a side note, I met Dale on the local repeater within the last couple of months. He lives near my QTH. My 9 year old daughter wanted to see me talk to to someone, so I put a call out and Dale came back. Our call signs are very similar which was neat. He also talked to my daughter which he actually remembered, and you will see him mention in the episode. Anyway, my video was played on Ham Nation last night. Kindof a thrill for me! N0HYD on YouTube <= Visit NOW!